Borivali or Borivli is a suburban area located in the north-west section of Mumbai island of Maharashtra, India. Borivali is approximately 18 kilometres (11 mi) from Mumbai Airport and 33.4 kilometres (20.8 mi) from Churchgate Railway Station. The estimated population of Borivali in 2010 was over a million inhabitants. Borivali is divided into two halves by the railway line, Borivali East & Borivali West. The town of Borivali was developed in areas of what once used to be small villages called Eksar, Poisar, Kandivali, Shimpoli, Mandpeshwar, Kanheri, Tulsi, Magathane and others, which were situated on and around Mount Poinsur, between the Dahisar River and Poisar River. It is believed that the name "Borivali" comes from existence of a lot of bushes of a sweet fruit called "bor" in the local language. The existence of a Christian church and the Mandpeshwar and Kanheri caves is a testament to the rich history of this place. Borivali was spelt Berewlee by the British and is also known as Borivli. The original residents in Borivali can be broadly divided in to two groups: the tribals and the East Indians. These groups owned almost all the land and lived here, with agriculture being the only occupation, other than occasional fishing. 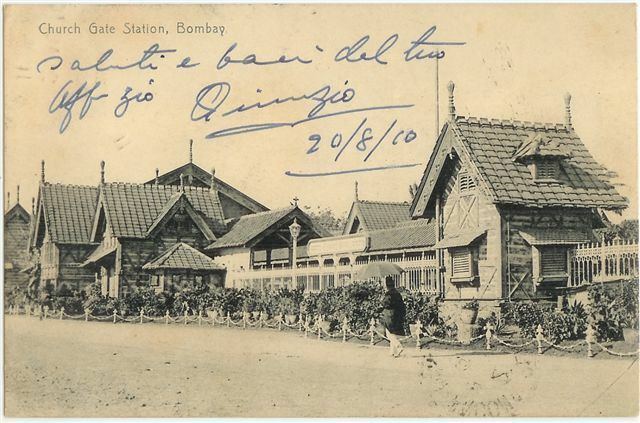 There was a huge population influx in the 19th century, when the price of land began rising between Bandra and Churchgate. A very small population of the original inhabitants remains, but have largely changed their occupation with the times. Borivali lies at the northern tip of Western Mumbai. Its one of the major suburbs of Mumbai. Social amenities include hospitals, schools, colleges, cafes, restaurants, parks and shopping malls. Borivali is famed as the "Suburb of gardens" — It is a lovely green suburb with gardens at almost every block. Borivali is the only Suburb in Mumbai which has a forest on the east (Sanjay Gandhi National Park ) & mangrove forests in Gorai, in the west. It also has two rivers which pass through it; the Dahisar river & Poinsur river. The Sanjay Gandhi National Park lies in the eastern half of Borivali near the Western Express Highway (NH 8). It has a few leopards and a 4th-century BCE archaeological site called Kanheri Caves. It has three huge statues of Jain tirthankar Lord Adinath and his two sons Bharat and Bahubali. Borivali is home to the Mandapeshwar Caves which are in its west. There was a tunnel to Vasai Fort passing through Borivali; it is said to be touching these caves. The entry to the tunnels from the caves no more exists. 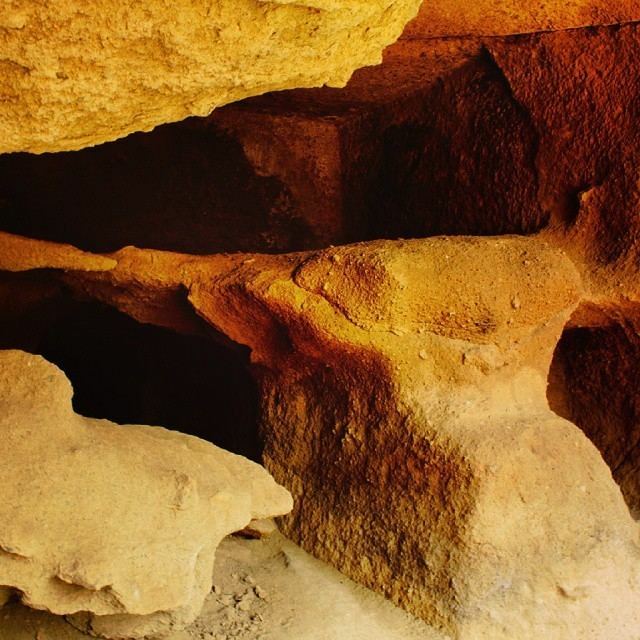 These caves have a rich history and are proved to be built by the same people as the Kanheri caves. One of the many gardens that Borivali boasts of is the Veer Savarkar Udayan on Lokmanya Tilak Road. It has four entrances from T.P.S. road, Factory lane, and Babhai is an ideal place for all which have facilities like jogging track, boating area, kids play garden, skating etc., Gorai Udyan is at Gorai Sector-1. Borivali has a garden named Jhansi Ki Rani on Link road adjacent to the famous Eskay Resort. Borivali is a melting pot of different ages as the large number of gardens in the western part of this suburb makes this an ideal residential option for kids, senior citizens, the middle aged, and college goers. One of the finest Navratri Indian festival devoted and celebrated for Maa Ambe (Hindu Goddess)is held at Kora Kendra Ground,which is the major attraction and well known celebration done in this suburb. Festivals are celebrated with equal enthusiasm and joy be it Hindu, Muslim or Christian as all faiths have blended very beautifully here in this lovely suburb. At the eastern side of Borivali on NH8 the Temple of Sai-Dham with many Hindu deities under one roof is worshiped. And Vazira Naka situated in west is very well known for Siddhivinayak Temple of Lord Ganesh(Swayambhu). Borivali is home to several gaothans (village like localities)such as Vazira,Babhai,Eksar,Chikuwadi,Shimpoli,Poisur and others which are still there with their old charm but slowly giving way to the concrete jungle .